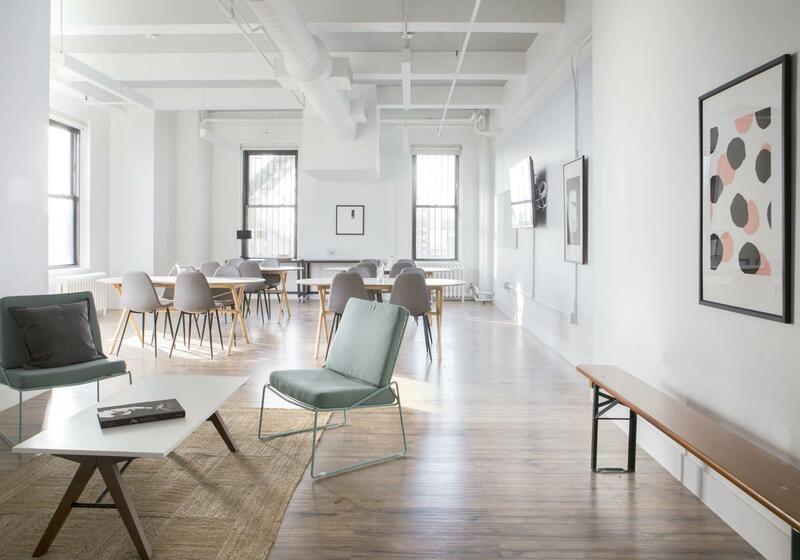 Breather is a growing, on-demand network of beautiful meeting spaces in the Union Square area. Reserve a space for as much time as you need. Rent an office space by the hour or get an entire day of productivity. It’s up to you. Breather spaces are private, professional, and beautifully designed for your next off-site, client meeting, or temporary office space. Breather New York - Union Square - 215 Park Avenue South, 19th Floor, Suite1 912	 Take a break from the madness of Union Square in the peace and quiet of this Park Avenue space. 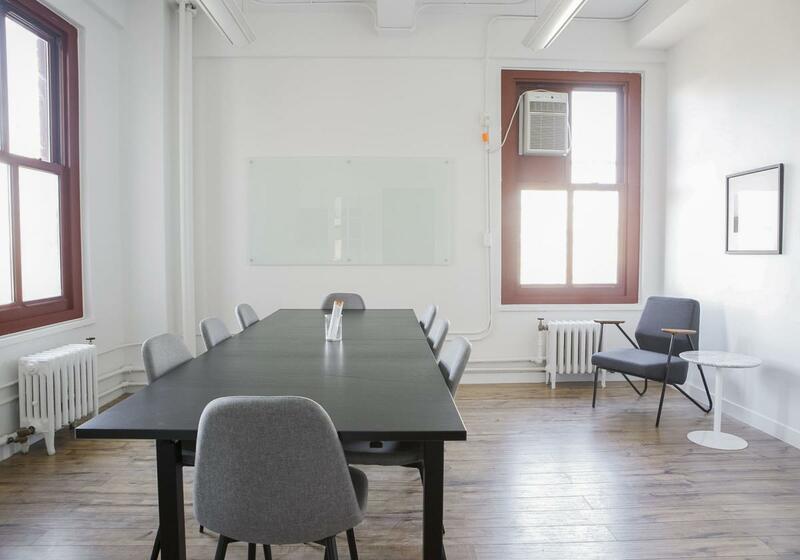 Inviting arm chairs, warm wood tones and great natural light make this a no-brainer for productive meetings and work sessions. 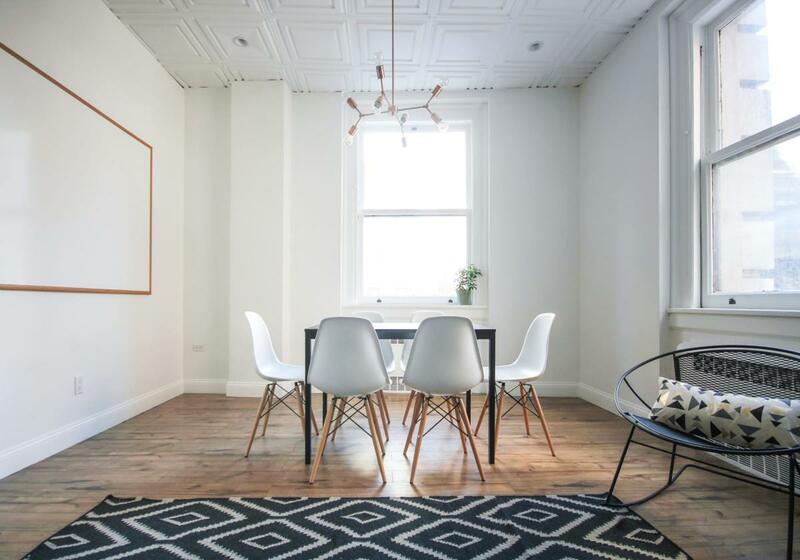 Breather New York - Union Square 853 Broadway, 12th Floor, Suite 1204, Room 1	 Leave all distractions behind and get some work done in this bright, beautiful nook at the heart of Union Square. 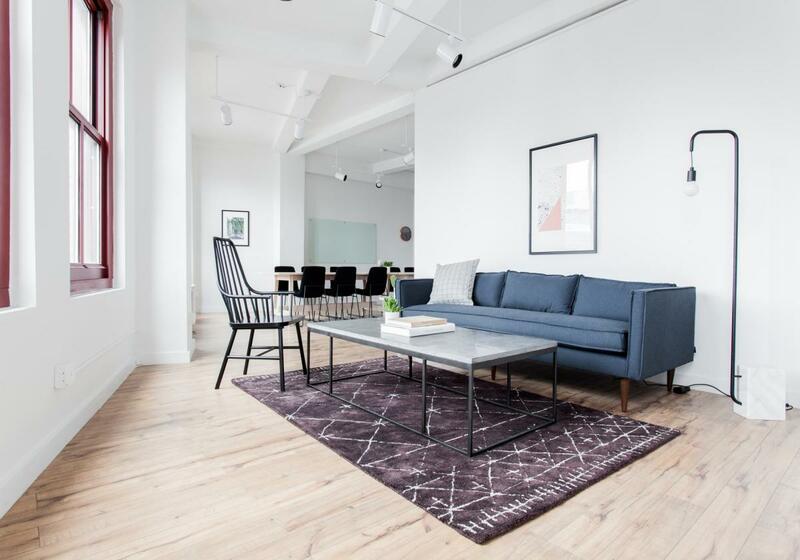 Breather New York - Union Square 853 Broadway, 12th Floor, Suite 1204, Room 2	 Leave all distractions behind and get some work done in this bright, beautiful nook at the heart of Union Square. 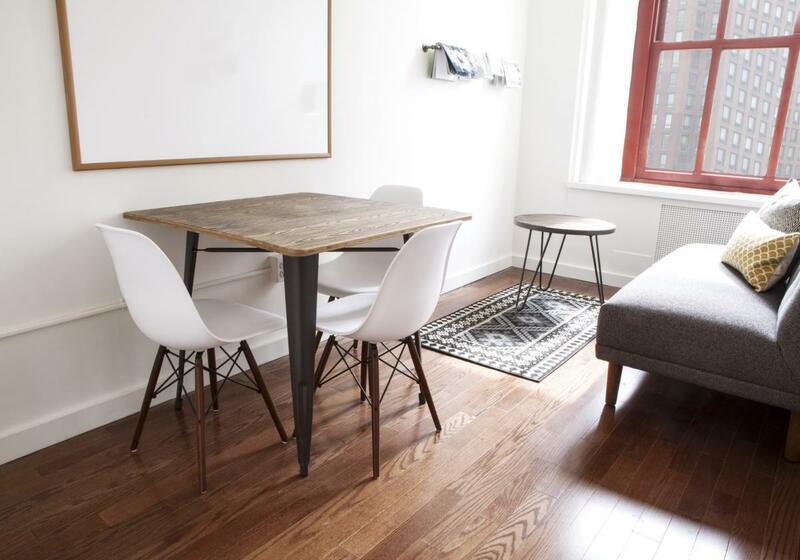 Leave distractions behind when you reserve this bright, beautiful space just off of Union Square. The conference table is set apart from the lounge area, allowing for two distinct and separate workspace for groups and teams that want to breakout. Be sure to look south for a great view of the Freedom Tower. Breather New York - Union Square 853 Broadway, 12th Floor, Suite 1211, Room 2	 Leave all distractions behind and inspire your team in this bright, beautiful suite at the heart of Union Square. With views directly onto the park, you'll be sure to impress. 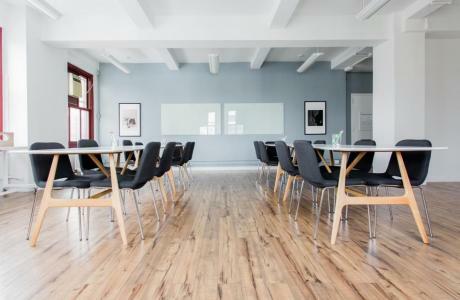 Breather New York - Union Square 853 Broadway, 12th Floor, Suite 1220	 Leave distractions behind when you reserve this bright, beautiful space just off of Union Square. The large conference table is set apart from the lounge area, allowing for two distinct and separate workspaces for groups and teams that want to breakout. 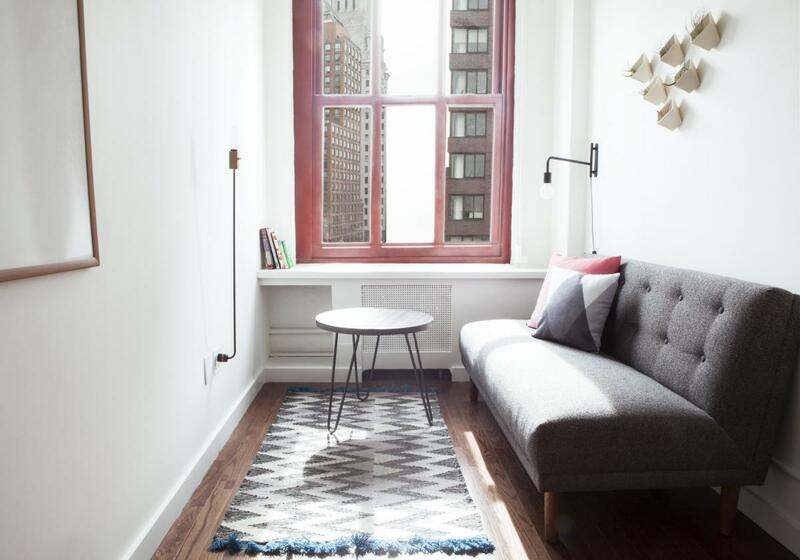 Breather New York - Union Square 99 University Place, 2nd Floor, Suite 201, Room 1	 Get reinvigorated by the creative energy of the neighborhood in this Village hideaway. Whether you want to meet your clients or cozy up with a book in the reading nook, this is your spot. 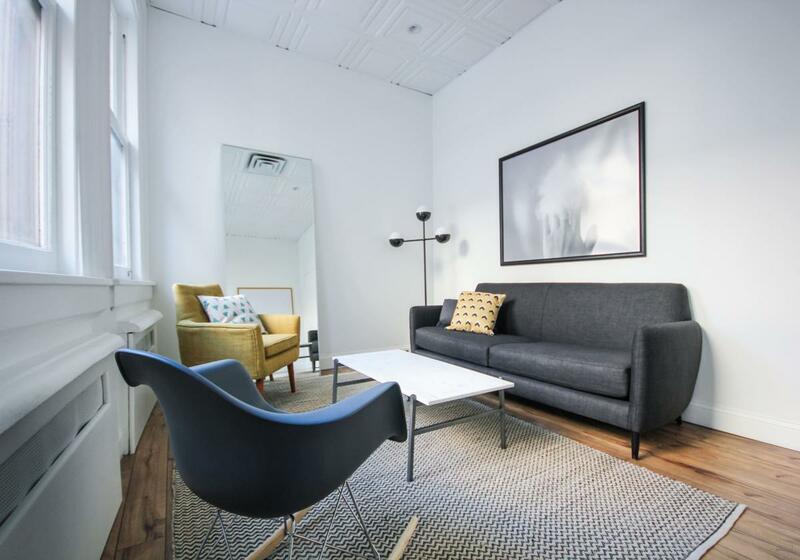 Breather New York - Union Square 99 University Place, 2nd Floor, Suite 201, Room 2	 Airy, light and comfortable, this University Breather will make you look smart in front of your clients and co-workers.